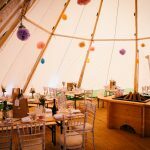 As the South’s leading tipi specialist, we will The team will be on site to answer any questions and give advice on the services we can offer to help make your wedding the perfect day. 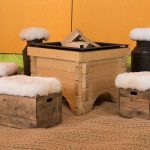 You can see inside the deceptively large, yet cosy tipi, and check out the array of seating and furnishing options; And did you know that we do chandeliers, indoor and fire options, DJ booths and a selection of chill out areas? 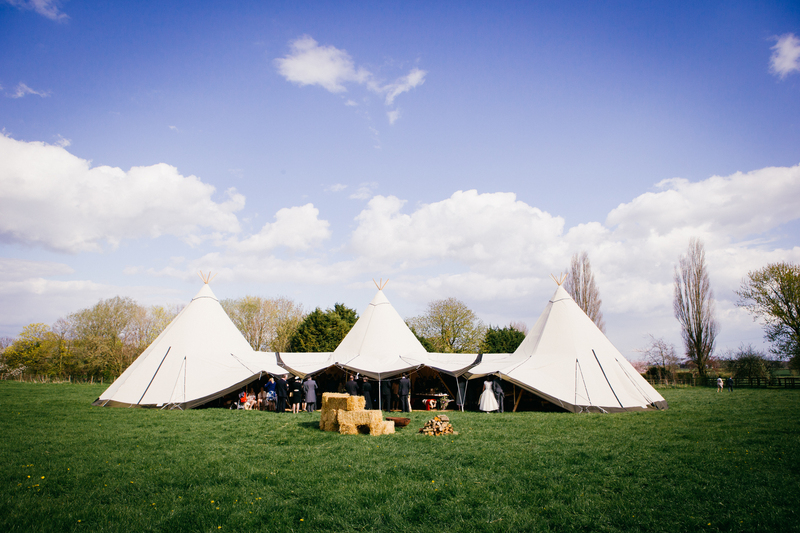 We are also specialists in venue hire, so once you have decided you want a tipi for your special day, we will be happy to help you find the ideal venue, so you and your guests can enjoy the perfect day. 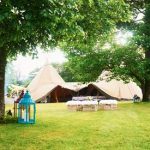 Along with lots of other exhibitors, including With over 50 hand-picked exhibitors on the day you will find everything you need from photographers to tipis, florists to wedding dresses, bars and yummy food. Come and see us at Robert Denholm House near Redhill on Sunday 11th June.